Letting homes has been a core part of our business. At APPLE ESTATES, we make “Letting your property” very easy! We know the rental market and area inside out and understand what you want to gain from renting your property. We offer a completely tailored service to suit you and guide you throughout the process from beginning to end. We understand that as a landlord you want a return on your letting investment with on quibbles and our experience does just that – you really don’t need to look any further. We offer a number of services including Tenant Find, Rent Collection and Full Property Management, not to mention our valuable expertise and advice throughout the entire process. 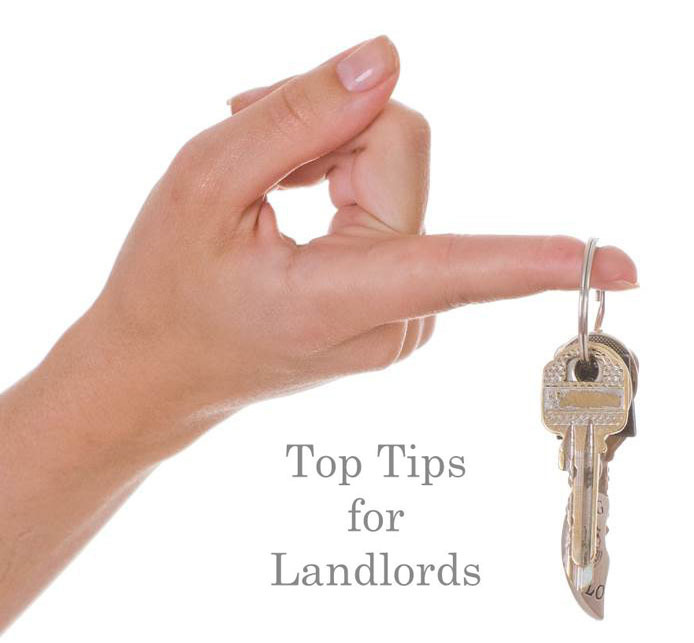 When deciding to rent your property, it is worth thinking about your target tenants. Do you want a family, working professional or students? We register all of our potential applicants and at a quick instance we will know who would suit you property. You can decide how we can help you with the services we offer.